An all-star panel discusses digital transformation at Intel, Zipcar — and beyond. New technologies are changing the nature of business in powerful and unpredictable ways. Digital technologies such as mobile computing, social media, analytics, cloud computing and sensor-driven autonomous machines offer both promise and pitfalls. All can be transformative, but none are guaranteed to do anything transformative, or even valuable. Executives need to know which technologies to adopt and how to leverage them. To address these issues and others, MIT Sloan Management Review assembled an all-star panel: Kim Stevenson, Intel’s chief information officer; Mark Norman, the president of Zipcar, now part of Avis; Andy McAfee, a principal research scientist at the MIT Center for Digital Business; and Didier Bonnet, senior vice president and global practice leader at Capgemini Consulting. The key to deriving real value from emerging technology is shifting the way businesses work. Intel is adopting swarms, neighborhoods and other ways to create more collaborative workplaces. Zipcar is looking at how far it can push mobile engagement. While acknowledging the bewildering pace of technologic change, panelists pointed out that executives must engage with technology, think about the opportunities new technologies open up, and then use data to make educated bets on the ones to adopt. Those bets are best made in smaller, iterative steps, with regular assessments. More change is coming, so executives need to develop their process now. 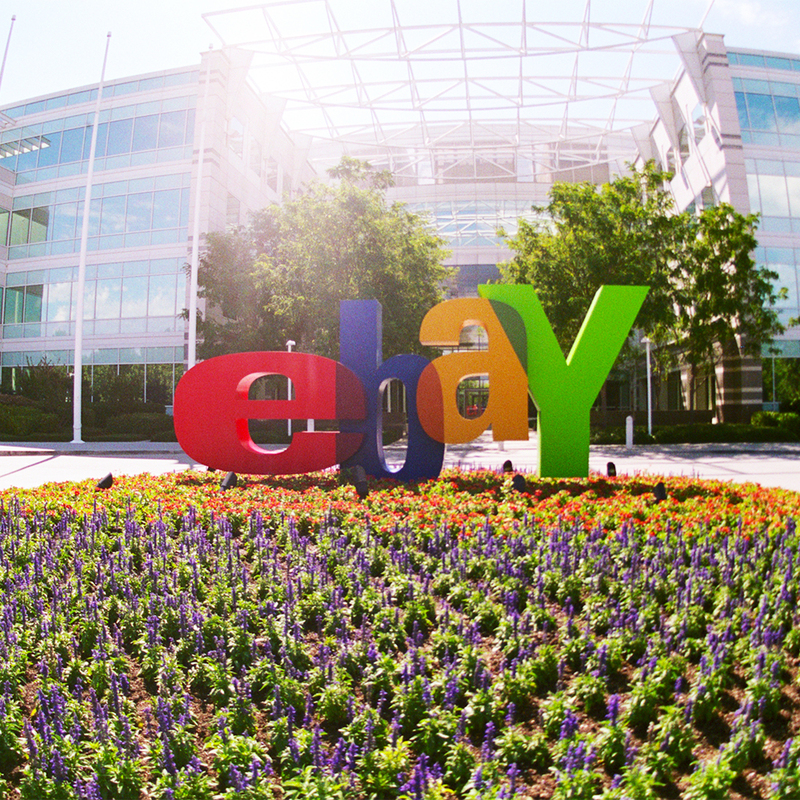 Neel Sundaresan, senior research director at eBay, discusses how eBay uses analytics at every level. Fantastic panel discussion – thank you! Exiting times ahead of all of us and huge potentials for those ready and willing to embrace digital transformation with all the inherent risks and possibilites. Digital transformation represents a huge change for organizations and business models. Most of all change is about people but getting people to change is a big challenge especially if the c-suite isn’t aligned and really acknowledge that change is needed. Meaningful and inspiring discussion! Thanks! The words “technology as a catalyst to change” (by Kim Stevenson, Intel’s chief information officer) and “rebuild new business models” (by Andy McAfee) were what inspired me to think how to address the issue of Negative SEO. Here below an example regarding the case of TipAdvisor. In my humble opinion, maybe using BigData variety is the way…who knows. Thanks, Ivan. 1. Leaders need to think about how new digital technologies can help them achieve their objectives more efficiently and effectively. The focus shouldn’t be on adoption for the sake of adoption, but because adoption makes strategic sense and has real potential value. 2. It’s equally important for leaders to think about IMplications as well as APplications of new technologies, and about how to manage risks as well as take advantage of opportunities.